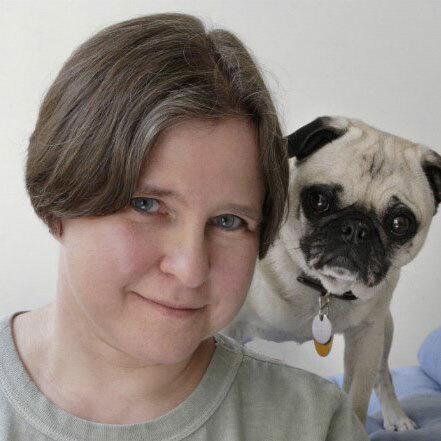 Linda Lombardi specializes in writing about the animals that share our planet and our homes. She is the author of two books and has worked as a zookeeper with small mammals, reptiles, and amphibians, including a breeding colony of the Panamanian golden frog, which is extinct in the wild. A research team says no to drugs and uses the skills of animal trainers to calm wild Weddell seals.